This website is dormant, for now. Please visit www.littledogbrewing.com for info about the brewery. 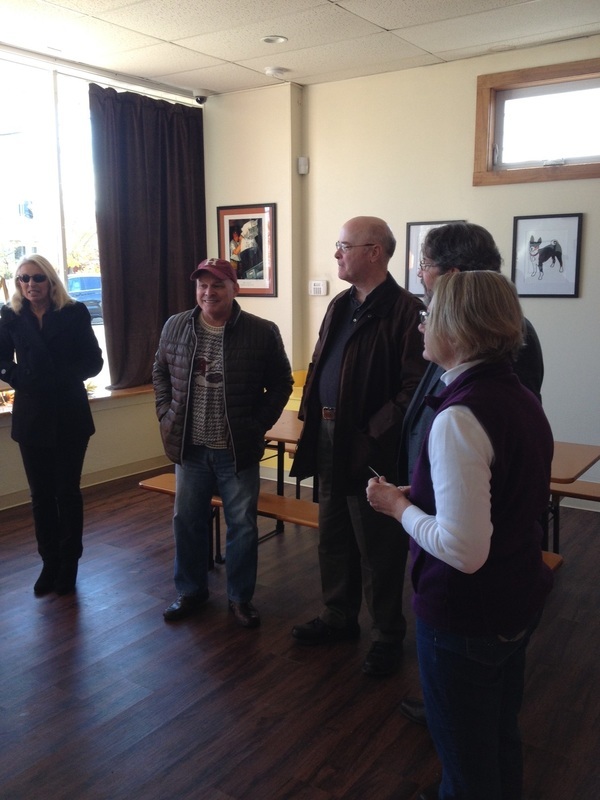 Little Dog is OPEN 4-7 p.m. Fridays for growler fills, tastings and informal tours. We are, of course, open 1-6 p.m. Saturdays for tours on the hour, tastes and growler fills. Plus Summer Sunday hours 2-5 p.m.! call (732-361-3555) or email gretchenbrew@gmail.com Thanks! OPEN! 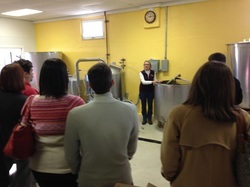 Sign up for a Tour & Tasting! ﻿﻿﻿Little Dog Brewing is on Facebook and is tweeting as @LittleDogBeer. 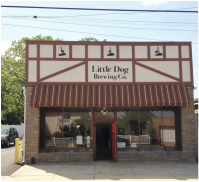 GretchenBrew LLC, Westfield NJ, has created Little Dog Brewing Co., 141 Steiner Avenue. Neptune City, NJ, owned and operated by Gretchen Schmidhausler, Brewmaster. Offered at the brewery. Private tours and tastes by appointment. My relationship with beer & brewing resume.